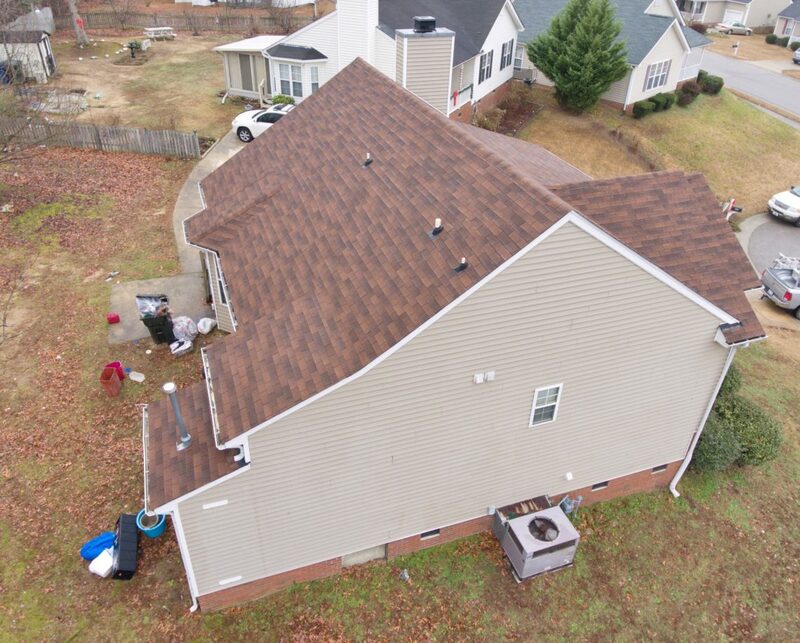 Resident #6 was a residential project whose owner lived in another state but rented the residence to a tenant. 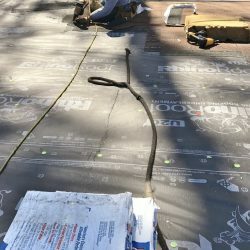 With working with an owner who lives out of state, things can be nerve racking as they don’t see the in-progress work, but only the final product. 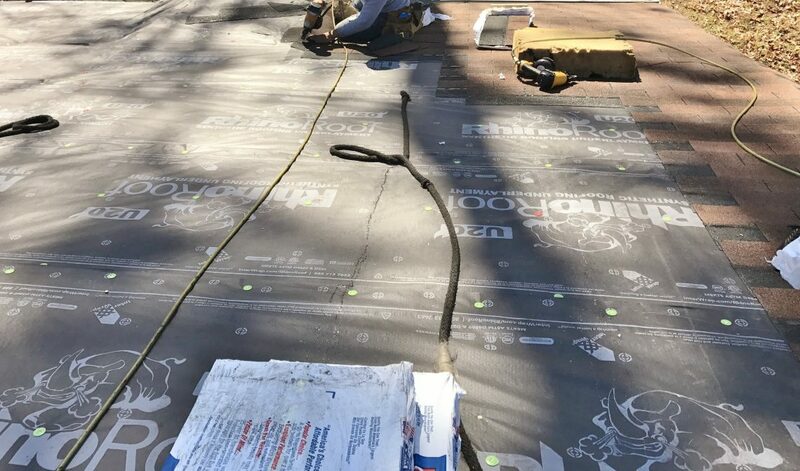 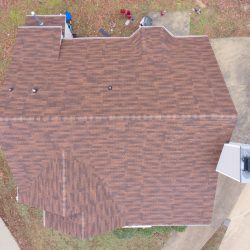 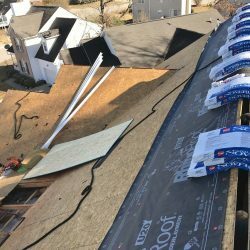 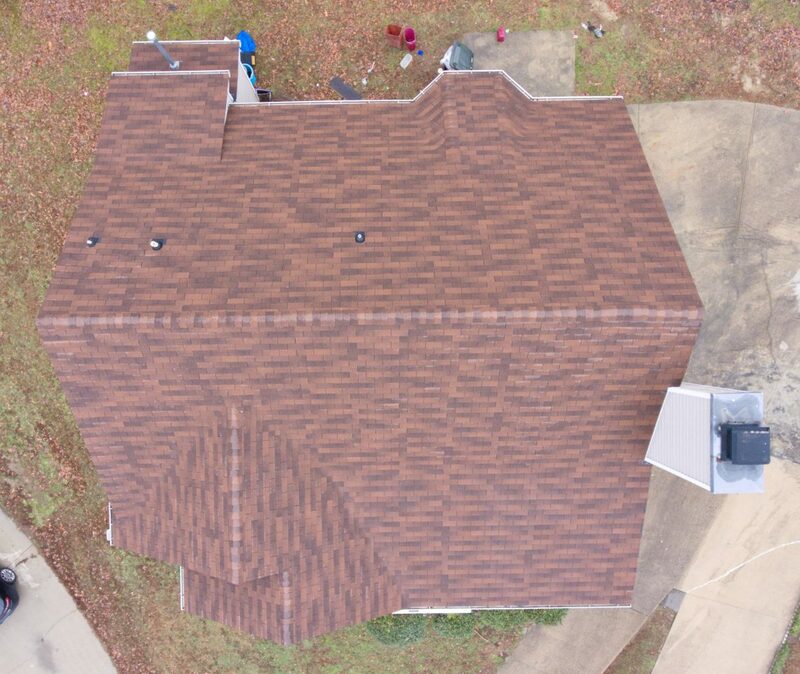 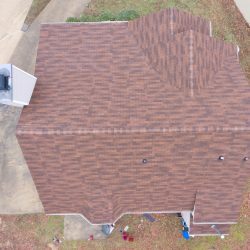 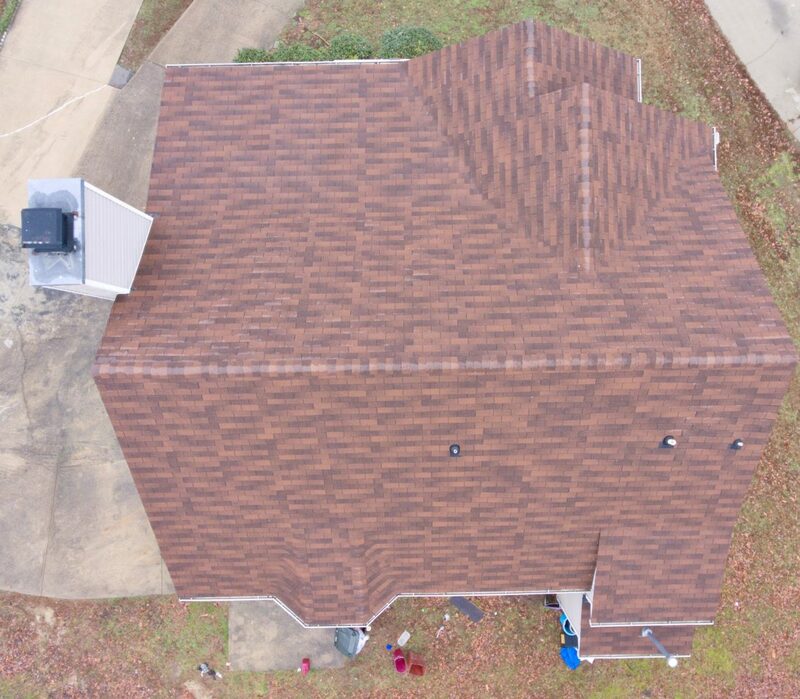 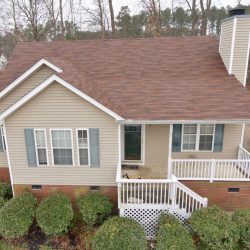 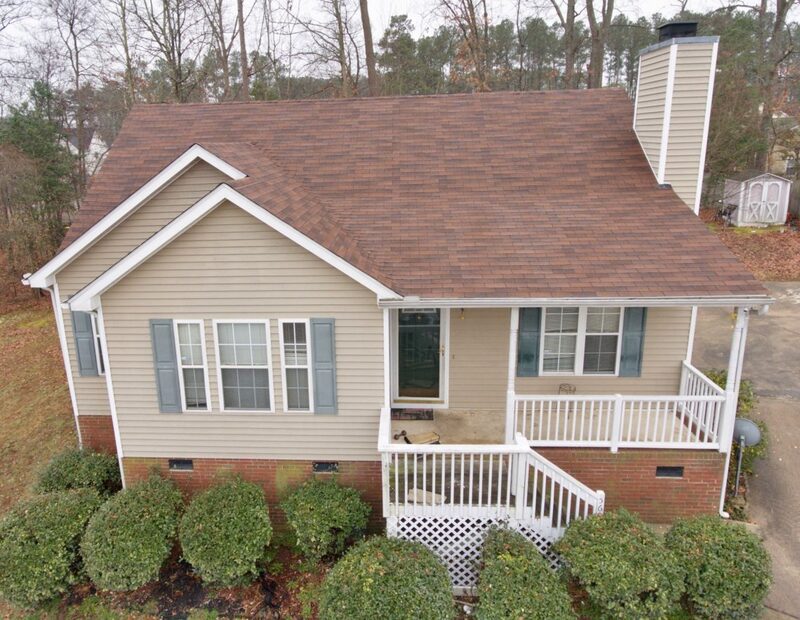 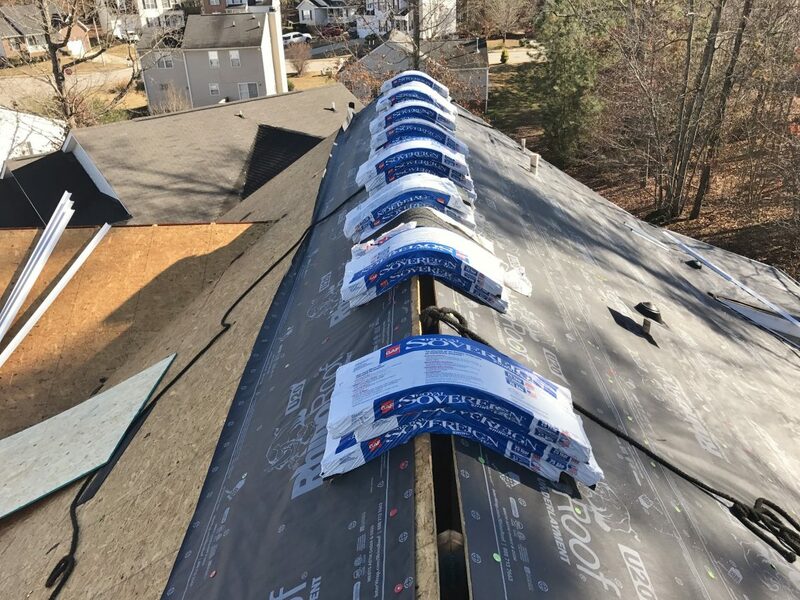 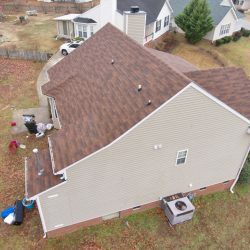 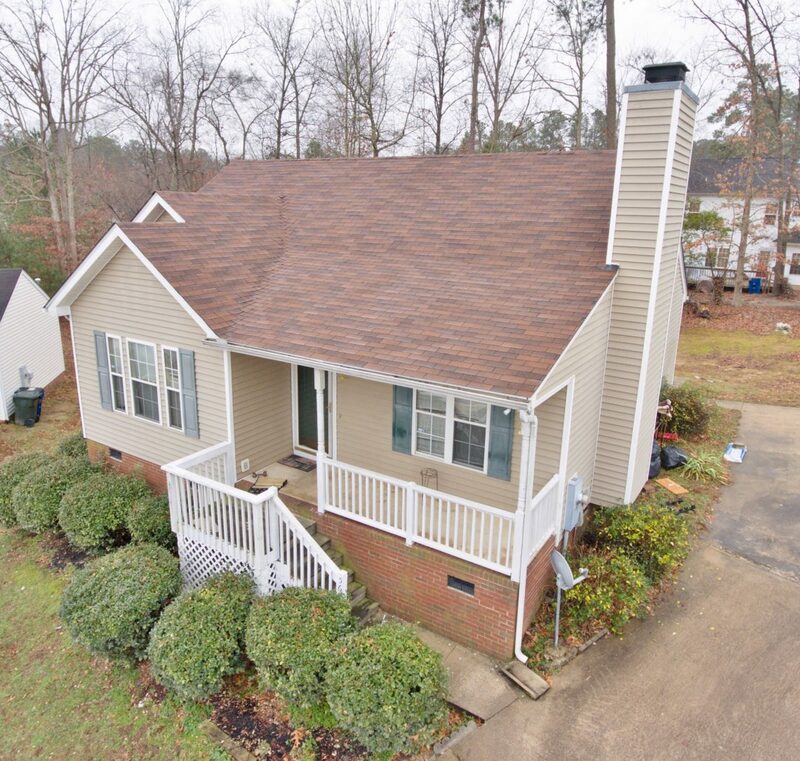 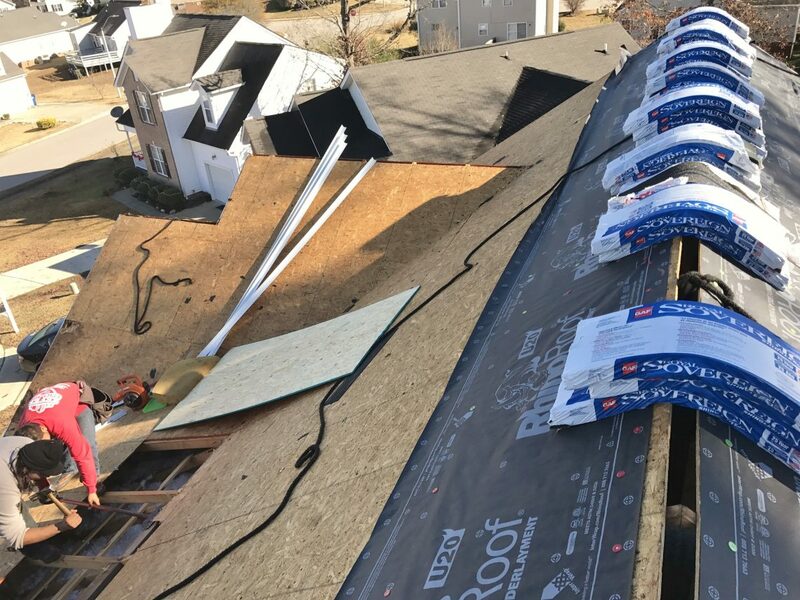 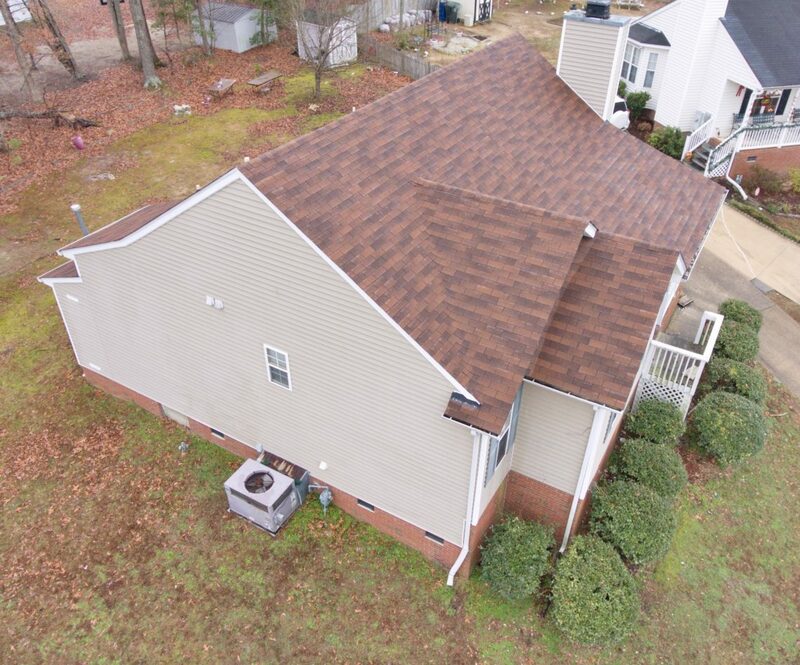 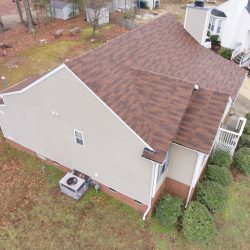 This can something lead to a shock-and-awe but the client felt comfortable with our process and chose to invest in a GAF Royal Sovereign Shingle Roof System. 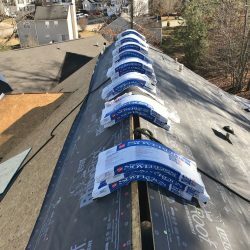 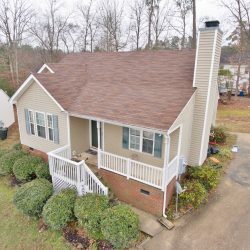 When he did arrive at the property for the first time, he loved his new roof!